The curtain fell on a three-day marathon investment marketplace, on Friday, with transactions worth billions of dollars sealed. At midday Friday, of 61 transactions valued at US$40.4 billion tabled for discussions in boardroom sessions, 45 deals worth over US$32 billion secured investment interest. Final numbers will be disclosed in the coming days. The presence of seven African heads of state and heads of governments also sent a strong signal to global investors that Africa’s leadership is committed to creating a conducive business environment for investment to land on a smooth runway. President Cyril Ramaphosa of the Republic of South Africa; President Sahle-Work Zewde of Ethiopia, President Alpha Conde of the Republic of Guinea; President Macky Sall of Senegal; President Nana Dankwa Akufo-Addo of Ghana made the trip to South Africa for the Forum. Other officials included the Vice President of Nigeria, Yemi Osinbajo; the Prime Ministers of Rwanda, Edouard Ngirente and Cameroon, Philémon Yang, as well as ministers representing the Kingdom of Morocco, Cote d’Ivoire, Tanzania, Niger, and Gabon. In attendance also were Governors and Board members of the African Development Bank. Africa-to-Africa investment emerged as a key take away from the Forum. Gauteng Premier David Makhura highlighted ­$6 billion worth of South African deals signed, and the $ 2.6 billion MOU signing with Ghana for a Skytrain project in Accra. Several investors and participants are looking forward to next year’s edition: “It’s actually quite heartwarming to see what we have witnessed here over the past two days … If we start with 80%, imagine what we will do in the next five years. With this kind of start, African people have every reason to be hopeful,” said Patrick Dlamini, CEO. 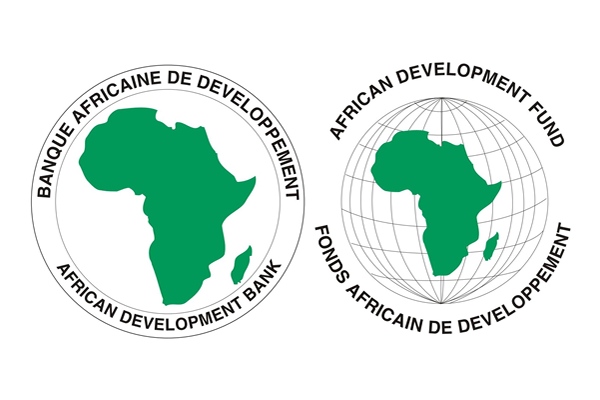 Development Bank of South Africa. The African Development Bank convened forum, in partnership with the Africa Export-Import Bank, Africa Finance Corporation, Africa50, Development Bank of Southern Africa, European Investment Bank, Islamic Development Bank, and Trade and Development Bank, brought together global and continental investors, leading private sector leaders, development finance institutions, globally recognizes sports executives, and a number of young tech entrepreneurs.